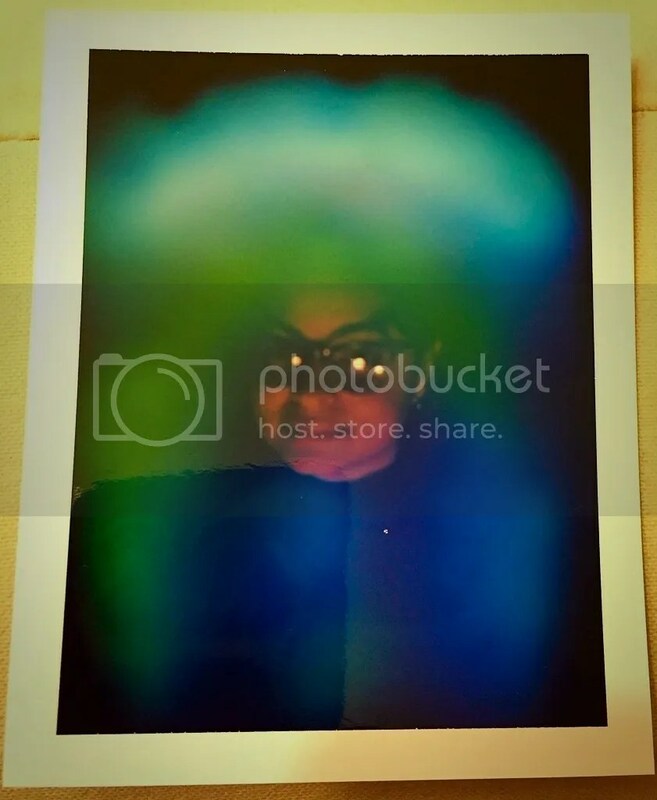 I have always been intrigued by Auras and Aura photography. 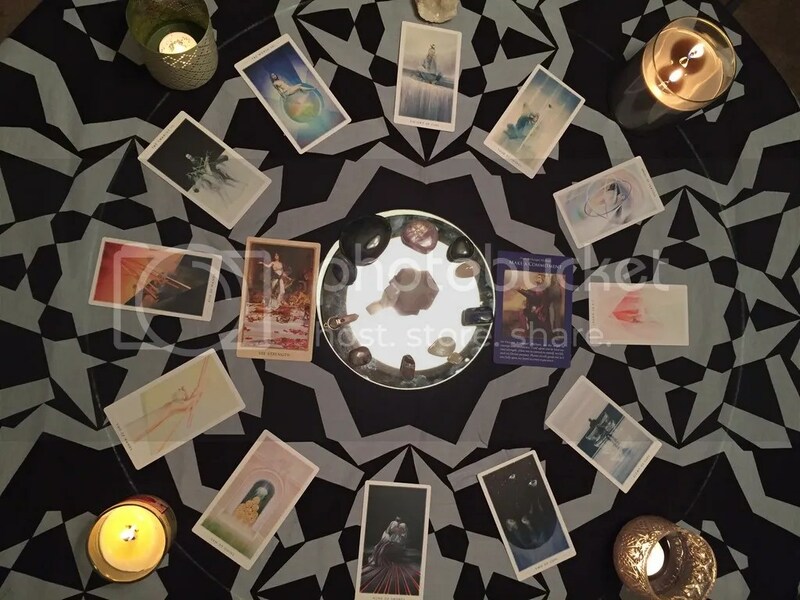 It’s so magical that the electrical sensors you place your hands on reveal your energetic field to be picked up on film. 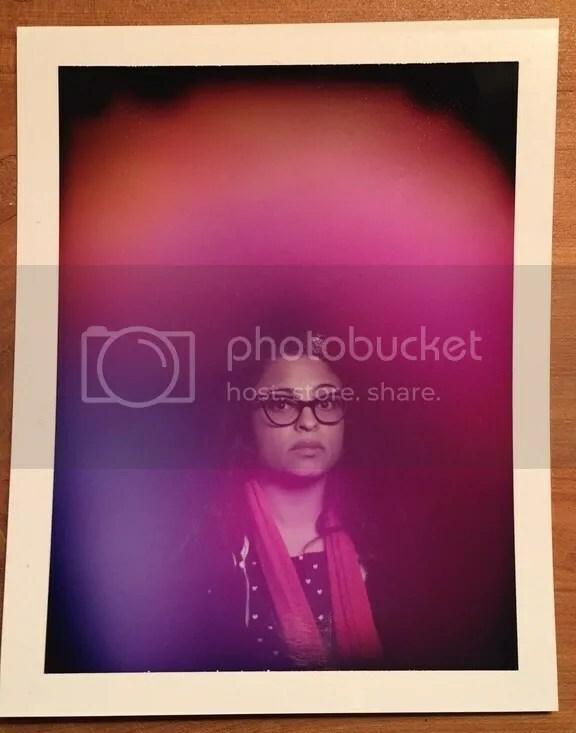 I was so excited to learn that my local metaphysical store hosted an Aura photographer for Valentine’s weekend. Then I found out that Radiant Human would be stopping through Atlanta on their tour that same weekend! Love it! So now the question is: What do all these pretty colors mean?